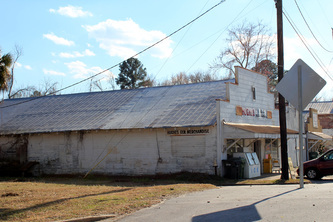 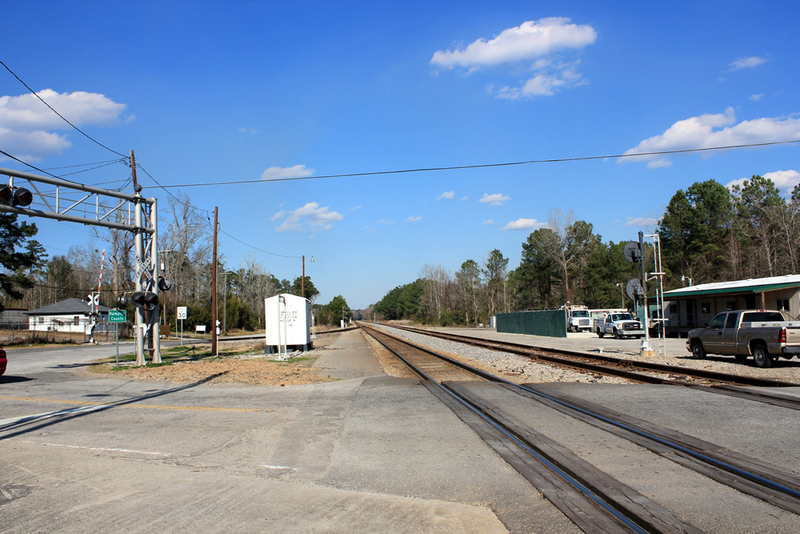 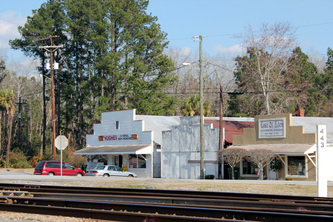 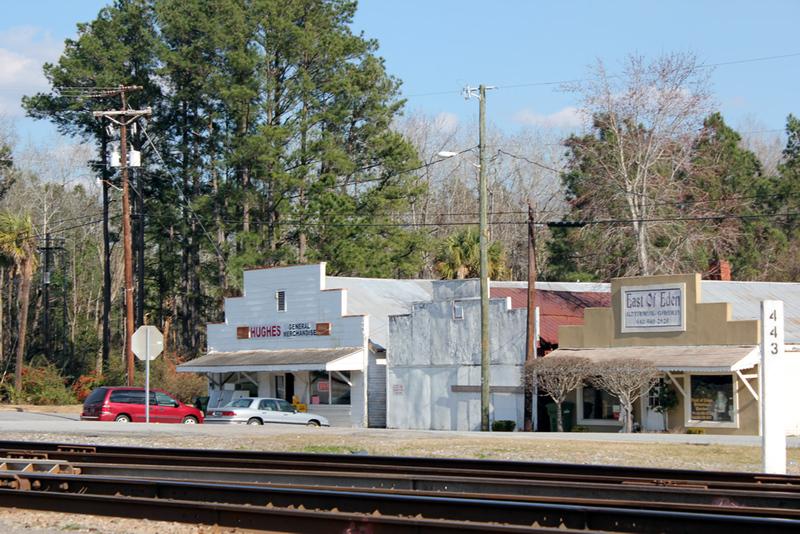 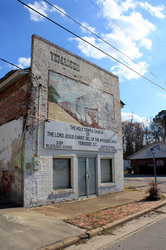 Yemassee is a small town on the border between Beaufort and Hampton Counties in South Carolina. 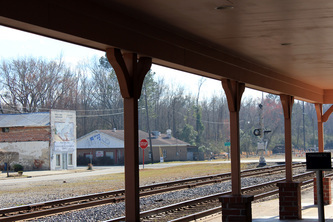 The town is named after the Yamassee, an influential Native American tribe that was an important ally of the South Carolinian settlers until the Yamassee war of 1715. 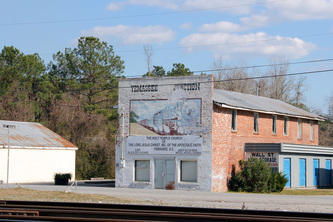 In 1864, General Sherman’s Union army came through Yemassee on its march to the sea from Atlanta, systematically burning public and private buildings. All of the churches in the area were destroyed except for the Presbyterian Church, which was used as a hospital by the Union army. 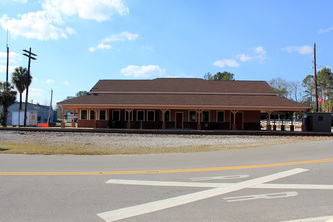 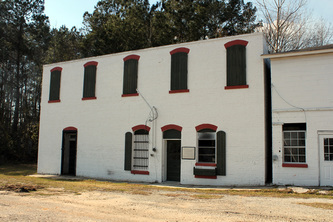 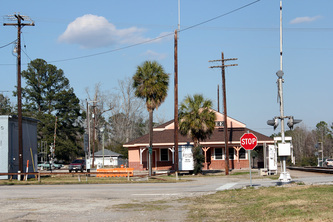 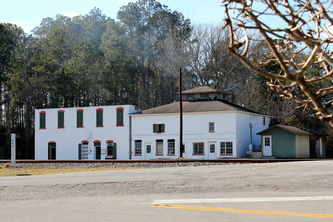 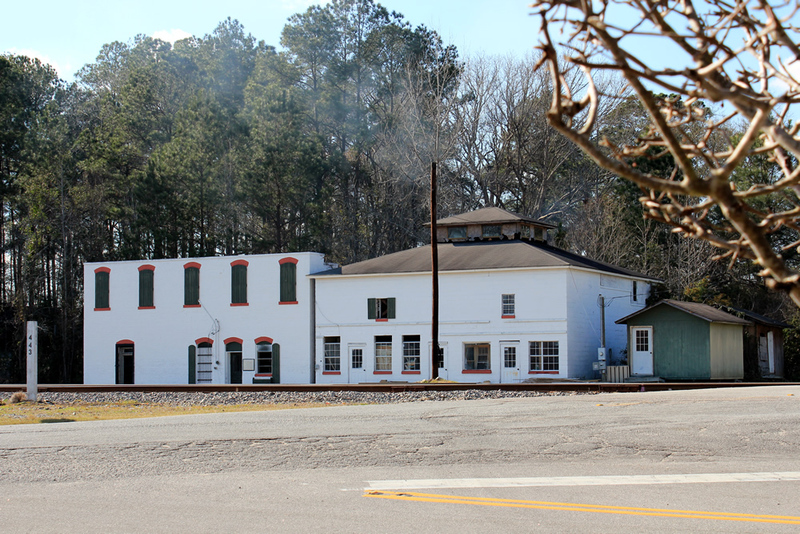 Between 1914 and 1964, the Marine Corps used the Yemassee depot as a gateway to its Parris Island Recruit Training Depot. 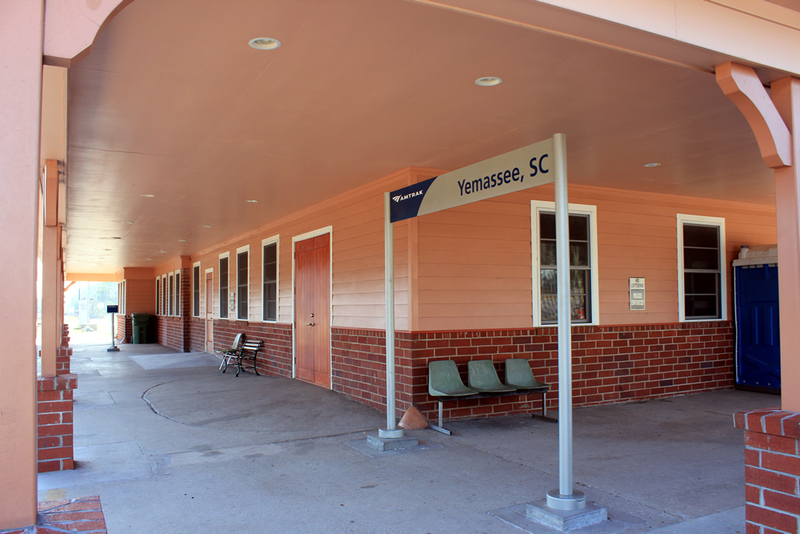 More than 500,000 recruits have passed through the train station at Yemassee; half of them came during World War II. 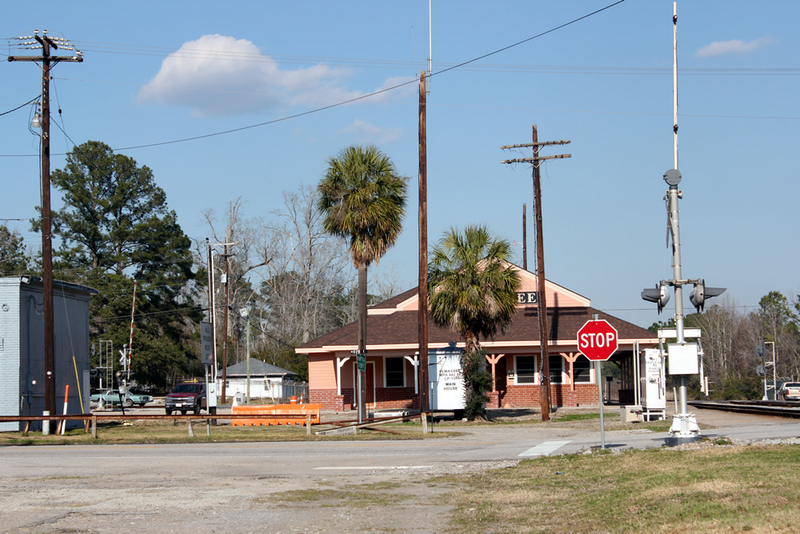 Because of this traffic, in 1942 the Marine Corps leased a facility from the Atlantic Coast Line Railroad to house incoming recruits. 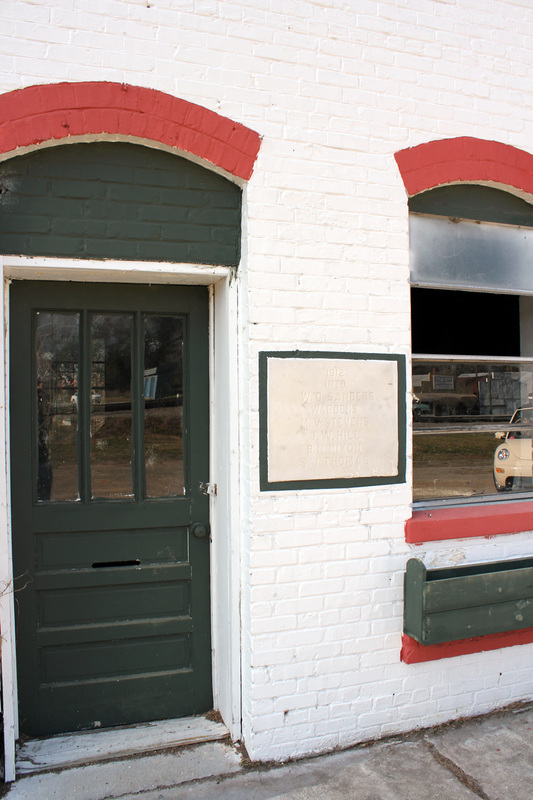 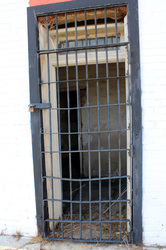 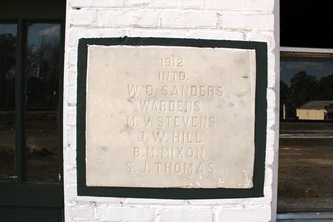 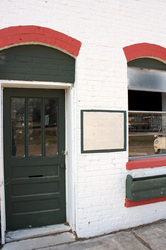 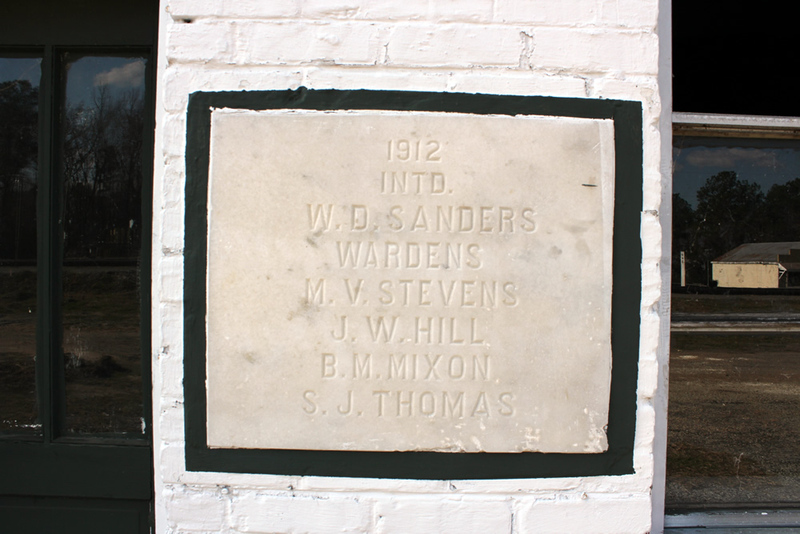 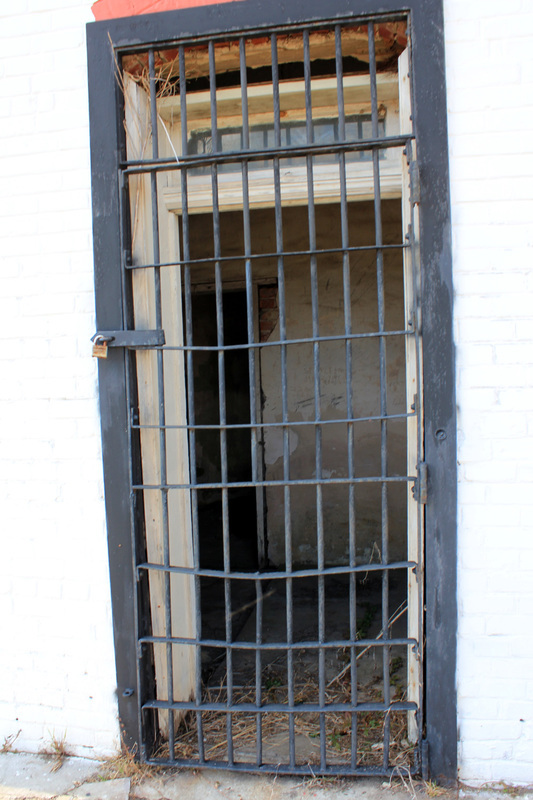 The barracks still stands today, and townspeople are seeking to restore this historical structure and open a museum in it.